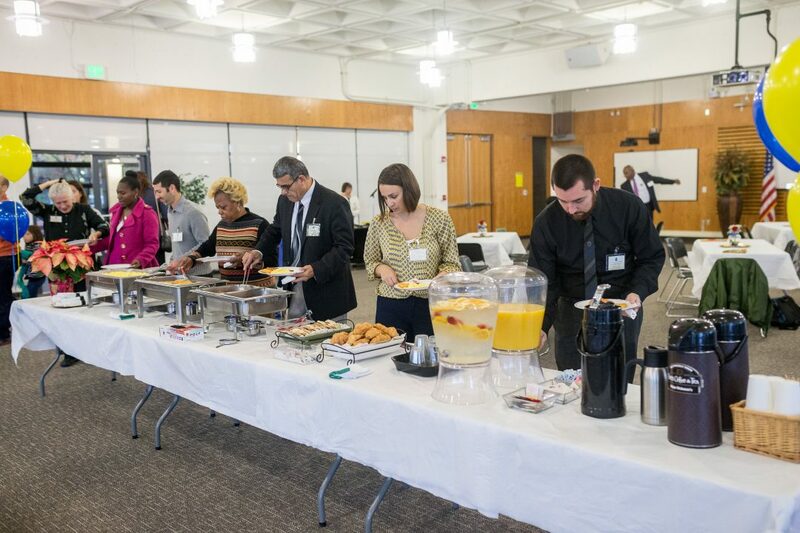 Plan your next meeting, conference or special event at Merritt College. Enjoy our beautiful setting with convenient access, parking, Internet connections, and audio-visual staff. A range of facilities, rental equipment and support services are provided at reasonable rates. Maximum Occupancy 265This recently renovated, bright, airy room has two glass walls looking out over the Bay, a kitchenette, and a beautiful back patio with a view. 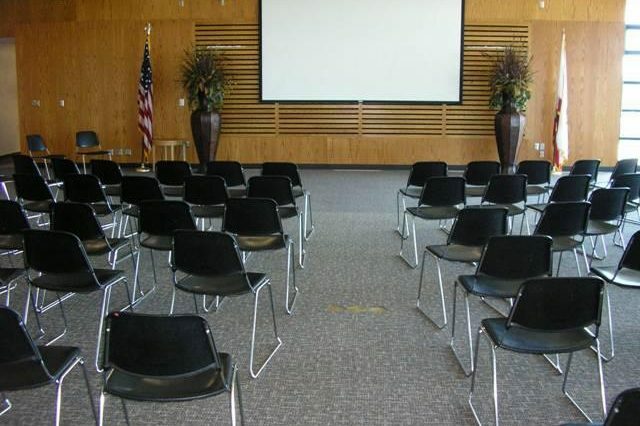 The Newton/Seale Conference Room is perfect for lectures, conferences, large meetings, and receptions. 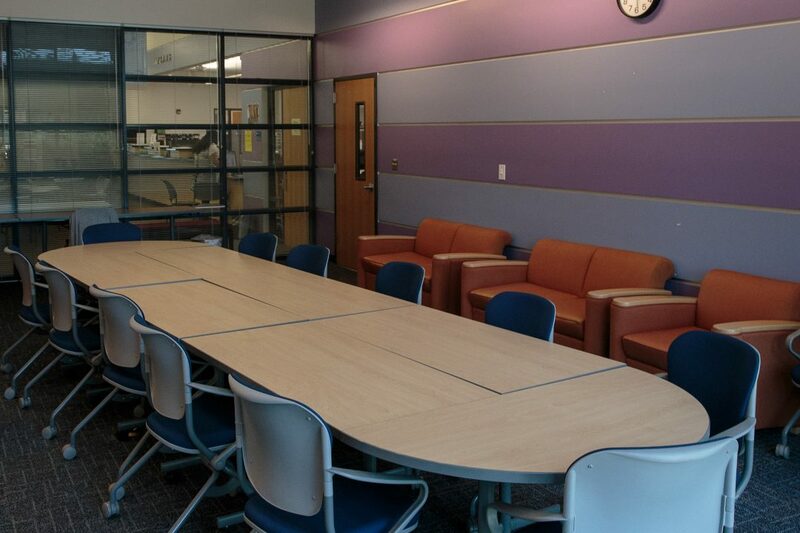 Maximum Occupancy 40This newly renovated facility is centrally located on campus. Its natural light and roominess make it a wonderful option for seminars, workshops, small conferences and organizational meetings. Maximum Occupancy 40The ASMC conference room looks out over Merritt College’s sprawling front lawn toward the Bay. 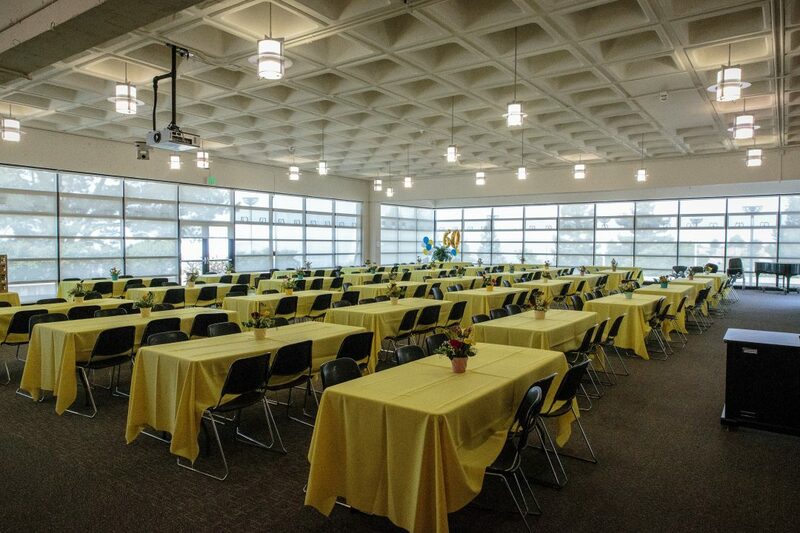 Its large windows fill it with natural light, making it a bright and uplifting location for meetings, presentations, and other small group gatherings. 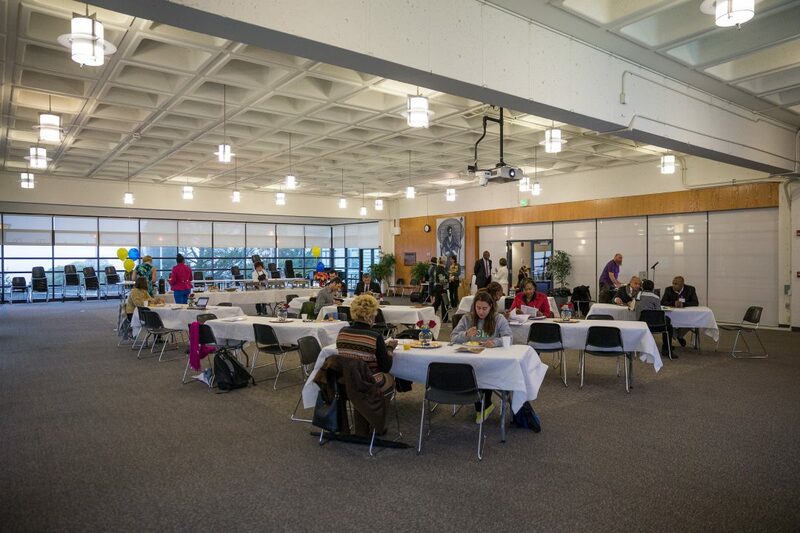 Merritt College provides a wide selection of classrooms for break out sessions, meetings, testing and other events and gatherings. 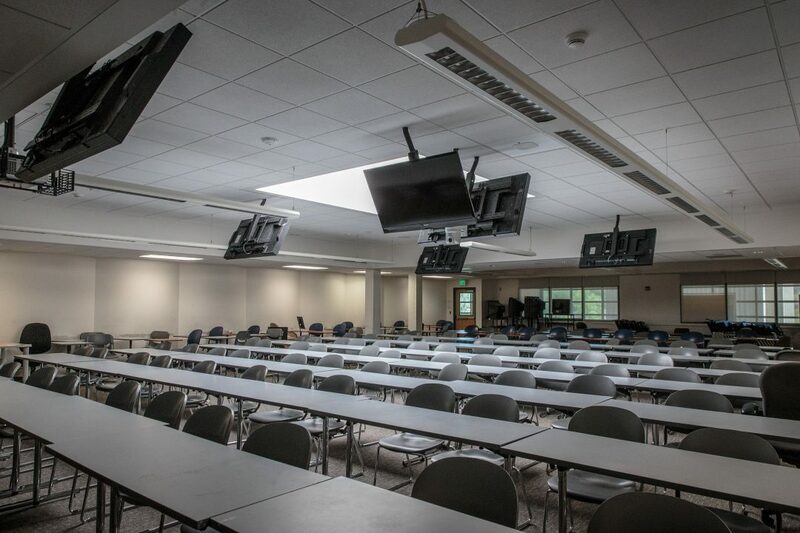 Both size and design vary from high ceiling work space, to traditional classrooms and lecture rooms. Wi-Fi is available in many of our classrooms. This beautiful turf field stadium, nestled in the rolling hills, is adjacent to the East Bay Regional Park. It is an inspiring location for soccer, track, and rugby games. 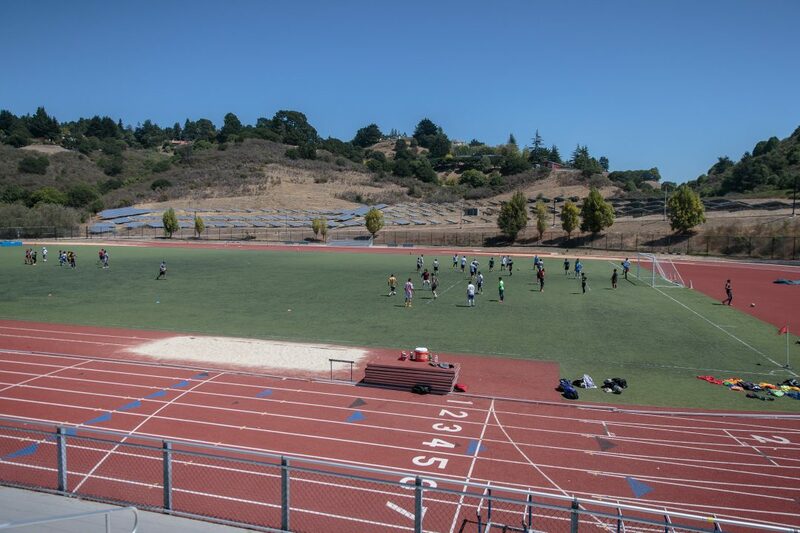 Merritt College also has two standard-size and one junior-size soccer field available for games and practices. To request college materials in an alternate format, call Disability Support Services at (510) 434-3910. 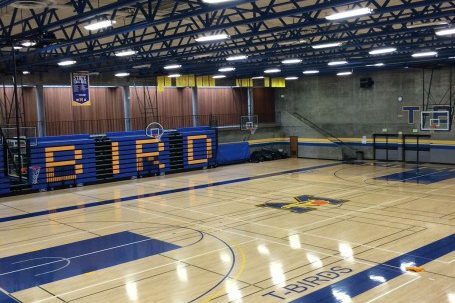 The mission of Merritt College is to enhance the quality of life in the communities we serve by helping students to attain knowledge, master skills, and develop the appreciation, attitudes and values needed to succeed and participate responsibly in a democratic society and a global economy.